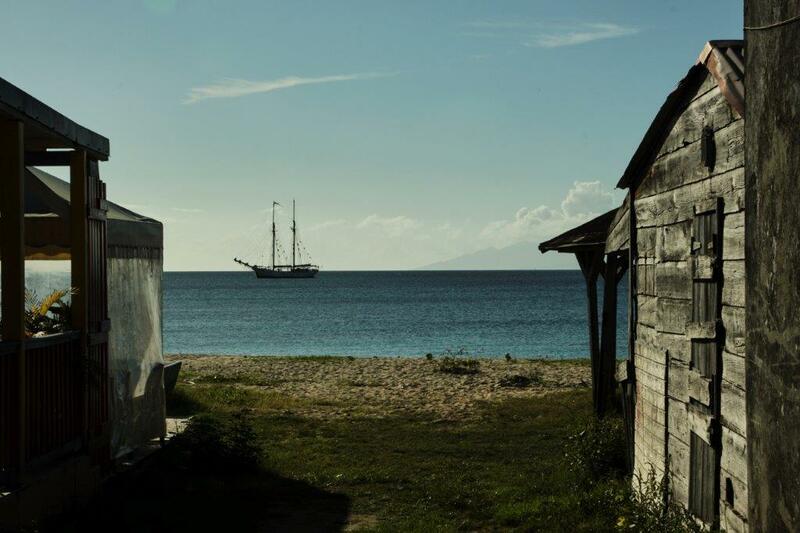 How do you about being on a sailing cargo vessel and playing a part in showcasing a sustainable way of transportation? 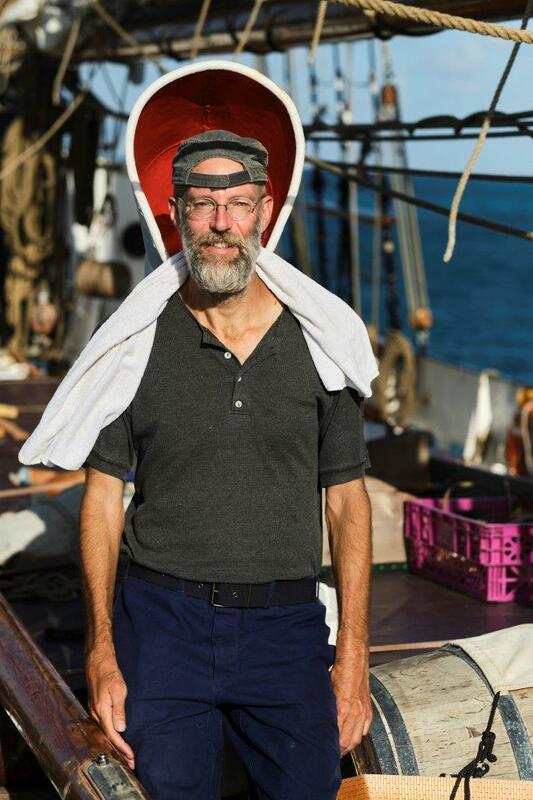 For me it’s more important that it’s sweaty and exhausting like the seaman’s working routine in the old days when the AVONTUUR was built (1920). Why do you think its time to change our way of consuming? Consuming is only a poor substitute for creativity. What do you do in your everyday life to support nature? What would you like to change in your life to support nature? I wouldn’t mind if men’s inventions would have stopped before the Otto motor. So I walk, sail and bicycle as much as I can. What do you love about the ocean? Why is it important to you to offer a different way of sea transportation? While sailing you think you’re the master of the wind and waves. But within a second the ocean can prove the opposite. We should change the way of sea transportation because it’s okay to run on sandy ground but it’s not okay to run into a field of floating plastics or a container that has fallen over board. Whats important for you in life – in general? The world is big, you are small, the older you get the more questions pop up.